At 12:55 am on November 21, 2017, local time, the maiden voyage of Hainan Airlines flight HU497 successfully landed at Chicago O'Hare Airport after spending 12 hours and 40 minutes in the air. 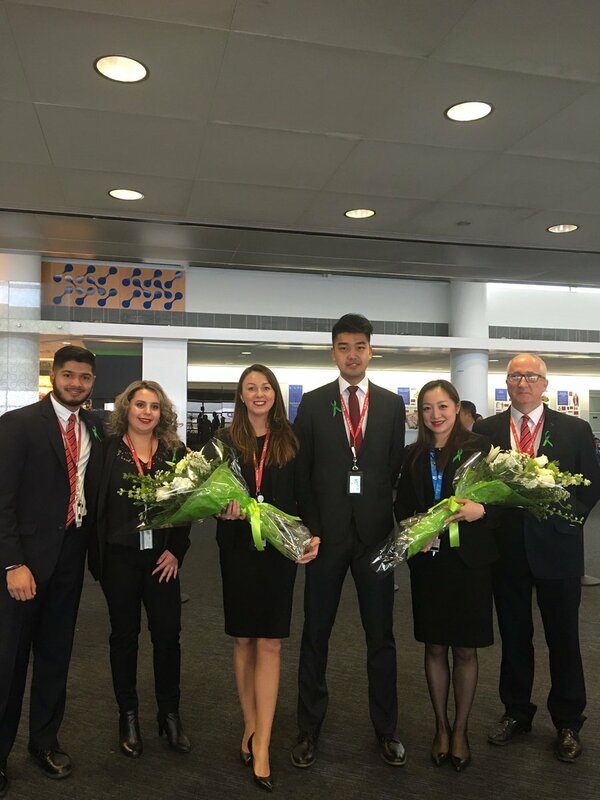 The landing signalled the success of its first transoceanic passenger flight using biofuels on the Beijing-Chicago route, providing a solid demonstration of Sino-US cooperation in terms of environmental responsibility. 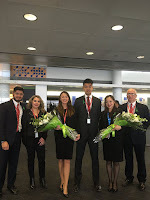 The ceremony in celebration of the success of the maiden flight was held on the parking apron at Chicago O'Hare International Airport, with flight partner Boeing and media journalists jointly witnessing the important moment. To highlight the resolve to discover and deploy sustainable and environmentally responsible solutions, the Hainan Airlines flight not only used biofuels for the passenger flight, but also invited passengers to participate in fun yet informative interactive activities, and promote the "green travel-carbon offset" public interest project jointly launched by Hainan Airlines and the China Green Carbon Foundation. In addition, a series of events focused on educating the general public on how to engage in environmentally responsible travel were also launched. Hainan Airlines president Sun Jianfeng, who also served as captain of the flight, said at the ceremony: "Climate change has become a common challenge facing the entire world, while green and low-carbon development solutions have become an inevitable necessity when it comes to any research and development being undertaken today. Responding to the call by the Chinese government to build and become fully engaged in a culture that is environmentally and ecologically aware, Hainan Airlines has partnered with Green Aviation Initiatives & Networks (GAIN) to continuously explore energy-saving and emission reduction technologies such as biofuel flight, with the mission of becoming a pioneer in this important field, the development of which is critical to the future of the great planet we live on."